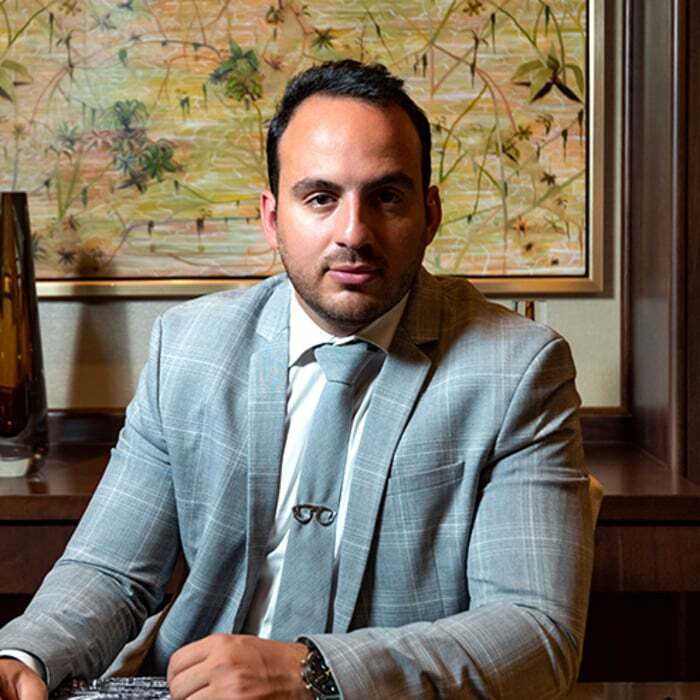 Erick Knaider serves as Chief Commercial Officer for Gulf Sotheby's International Realty and is responsible for the commercial strategy and the development of the Gulf Sotheby's International Realty affiliate. He is frequently lauded for his excellent communication skills, which have allowed him to be a successful real estate professional within Dubai's cultural pluralism. As an investments manager with both marketing & management academic backgrounds, and a knack for management information systems, Erick has been instrumental in developing marketing strategies with efficient IT infrastructures that produce consistent results. His maverick personality coupled with the experience he’s amassed over the years has enabled him to thrive professionally, particularly by being involved in various verticals and departments within the organizations he has been part of. Born French-Lebanese, Erick is an avid block chain enthusiast and enjoys staying up to date with financial technologies. He has a vision for performance that inspires the entire team at Gulf Sotheby’s International Realty and will continue to help the brand excel as one of the world’s best luxury property companies.